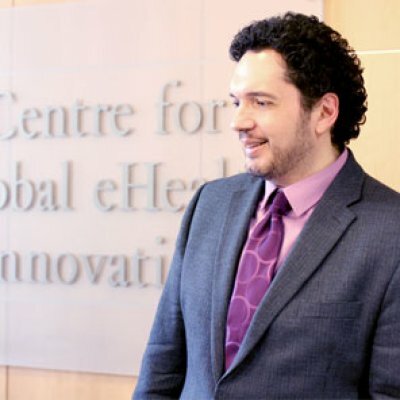 Dr. Joseph Cafazzo is the Lead for the Centre for Global eHealth Innovation, a state-of-the-art research facility devoted to the evaluation and design of healthcare technology, hosting seventy researchers and staff. 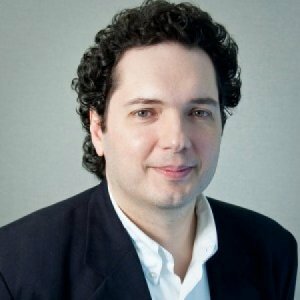 Dr. Cafazzo has been an active researcher of the use of technology to facilitate patient self-care of complex chronic conditions such as diabetes, end-stage renal disease, and congestive heart failure. He has advised and conducted research for public sector policy makers and private sector medical technology companies on the design and safety of technology in healthcare. 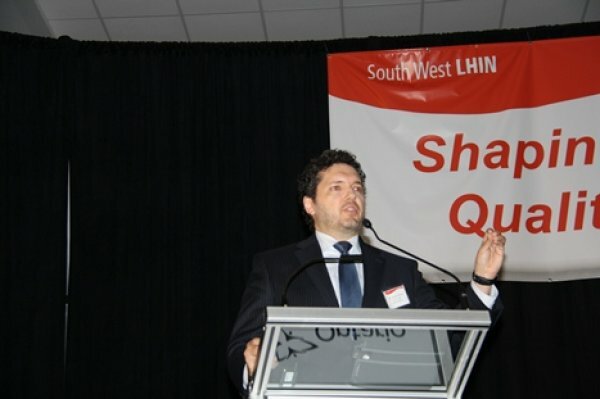 He is Executive Director of UHN Healthcare Human Factors – the largest group of its kind devoted to the application of human factors engineering to problems of healthcare delivery and patient safety. 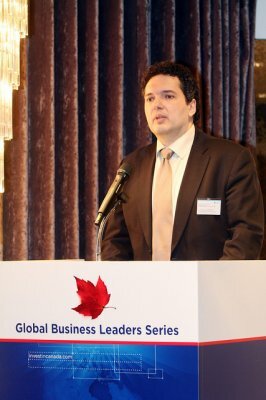 He is Associate Professor in the Department of Health Policy, Management and Evaluation, and the Institute of Biomaterials and Biomedical Engineering, Faculty of Medicine, University of Toronto, where he teaches and conducts research in the areas of human factors, clinical engineering, and health informatics. In 2010, he was the recipient of the Career Scientist award by the Ontario Ministry of Health and Long Term Care. 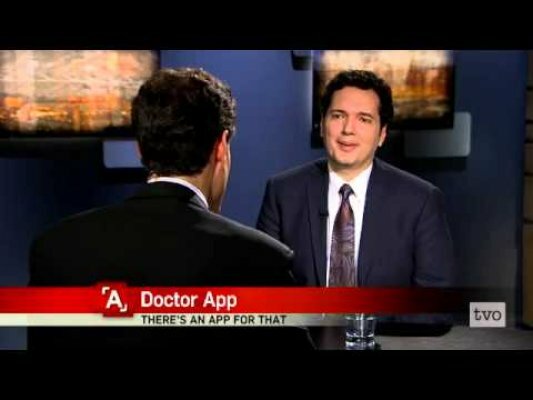 There is an app for that: Dr. Joseph Cafazzo from Toronto's University Health Network sits down to discuss his team's app for diabetic teenagers, and how medical apps are changing healthcare delivery. Design is playing an increasingly vital role in innovation, competitiveness and the determination of economic value. However, assessing the impact of design or isolating the design factor can be a challenge for a number of reasons. 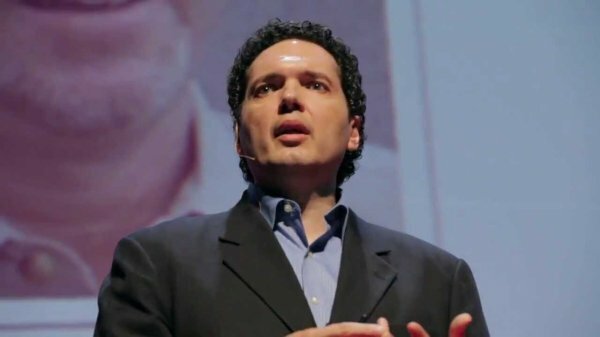 According to Dr. Cafazzo, small start-ups and even larger companies that just don’t have as much time or money to spend on design. Dr. Cafazzo speaks about empowering patients through improved design in healthcare technology.